Seattle Central College’s Erickson Little Theatre off Broadway, also known as the Erickson Theatre, has an unbeatable location in the heart of Seattle’s bustling Capitol Hill neighborhood. This intimate “black box” performance space is perfect for smaller performances and is easily be adapted to host poetry readings, dance performances, plays, stand-up comedy and more. 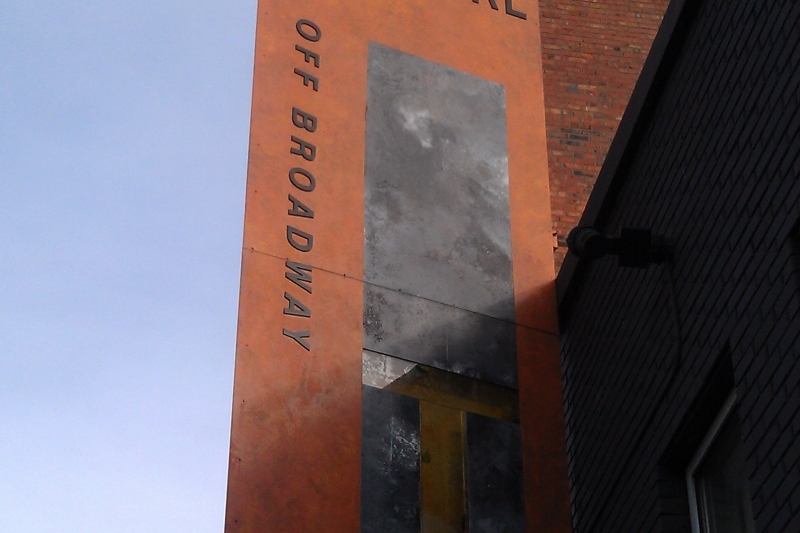 The Broadway Performance Hall is owned and operated by Seattle Central College as a multi use, multi purpose venue. 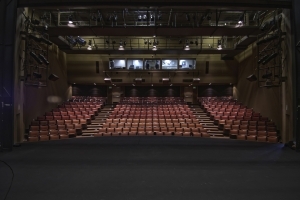 The venue is well suited to stage modern dance, theater, and musical productions, and also excels at hosting corporate, office, and non-profit meetings, seminars, public forums, lectures, and receptions. The venue seats 295 people, and every seat has an unobstructed view of the stage. Recent upgrades to the projection equipment have improved the quality of projected presentations, while the staff has over 25 years of experience in staging shows, events, concerts, lectures and plays. Possible operating hours are Monday through Sunday, 8am-12 midnight. The schedule varies according to what rehearsals or shows are being hosted in the venue at the time. 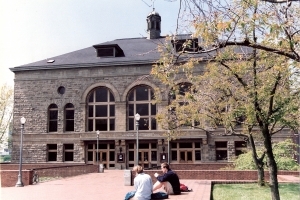 The college operates a parking garage directly behind the venue on Harvard Ave (1609 Harvard Ave). While parking during the weekday daytime hours is generally restricted only to the college community (staff and students) parking is available to the public most afternoons and evenings for a fee, and is available all day on weekends for a fee. The fees vary, but are typically a flat $10 per vehicle per day fee for unlimited parking during the evening. Special event parking charges may apply, and the garage reserves the right to increase these fees at any time. There are security cameras in place in various locations in the venue.